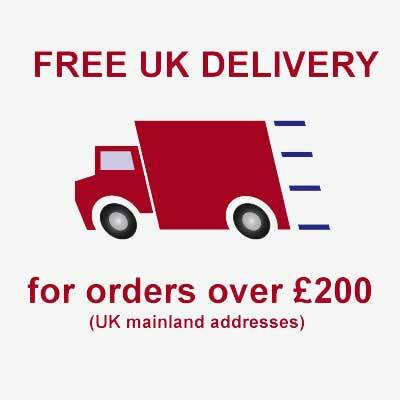 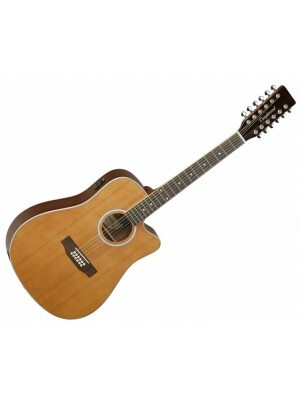 Tanglewood Guitars was formed in England in the latter part of the 20th century charged with an ambition to create a portfolio of instruments that would offer exceptional value through design features, both traditional & contemporary usually found on instruments at much higher prices. 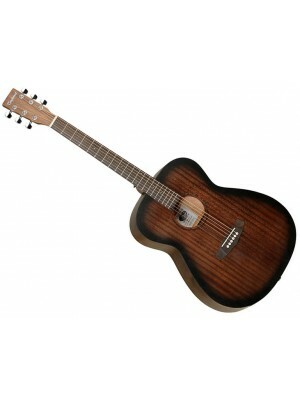 Although these days Tanglewood is as recognised for its Rebel Basses, or Cove Creek Banjo's as it is for 6 string guitars, it's real strength, and expertise is in the Acoustic instrument market. Distributed in 50 countries globally, winner of the Music Industry award as UK's All Time Best Selling Acoustic Guitars, Tanglewood still push to innovate and add value. 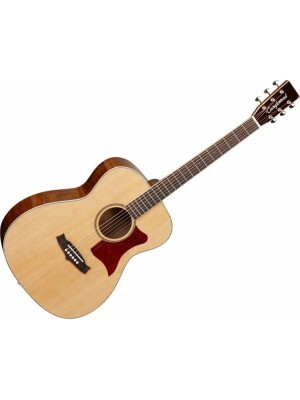 Tanglewood want to excite and enthuse players the world over, with consummate craftsmanship & reliability, whether that be an Acoustic Bass, a Dreadnought Electro, or Solid Body Electric. 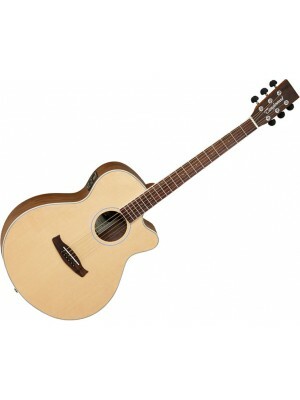 Whatever a player chooses, Tanglewood usually have a model to fit that purpose, and put their name behind the quality of it...Trust Tanglewood. 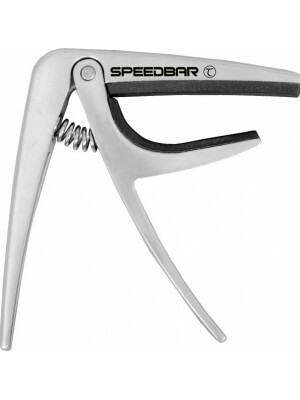 ﻿Tanglewood 'Speedbar' Capo Revolutionary Capo for Guitar Aluminium Construction High Strength S..
Tanglewood DBT DCE Electro-acoustic from the Discovery range · &.. 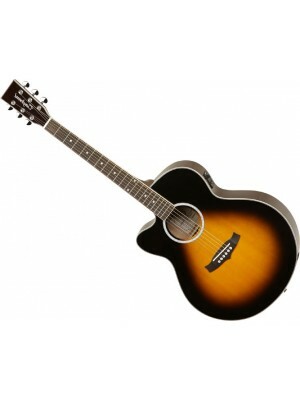 Superb entry level acoustic guitar in vibrant satin finishes, the Tanglewood Discovery series offe..
Tanglewood DBTSFCE Electro-Acoustic Guitar SHAPE: Super Folk TOP: Spruce BACK: Black Walnu.. 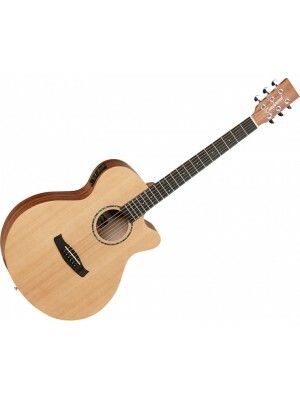 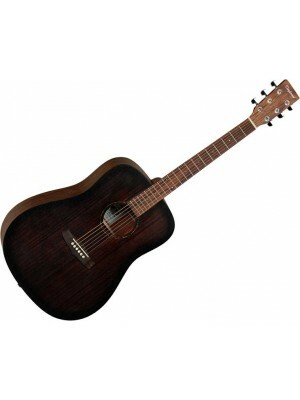 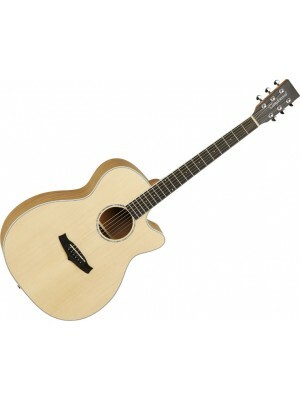 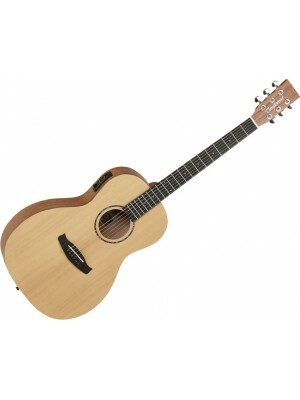 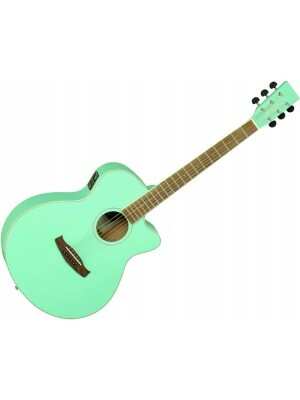 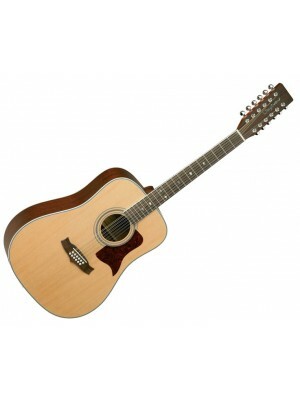 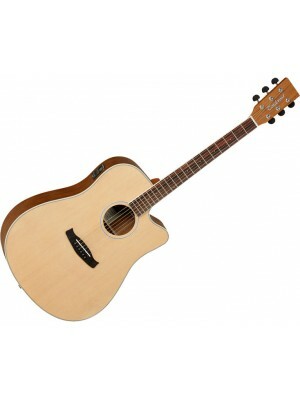 Superb entry level Electro-acoustic guitar, the Tanglewood Discovery series offers exceptional playa.. 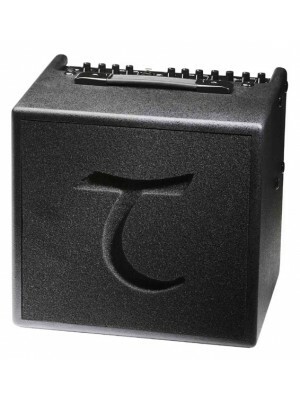 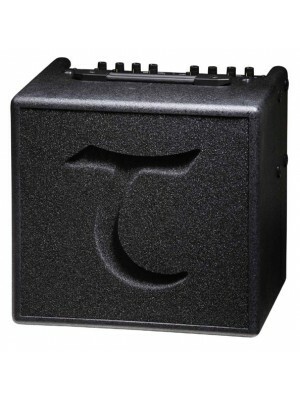 The Tanglewood T3 is a 30 watt acoustic amplifier with true digital reference effects and has inp..
﻿Tanglewood T6 Acoustic Guitar Combo This is a reference quality 2 channel amplifier with very low .. 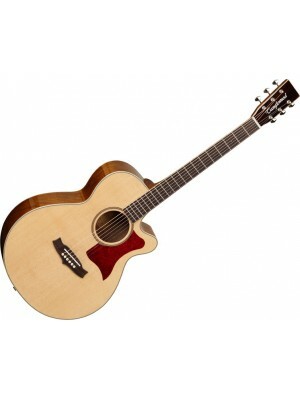 Exciting new Premier SE Range featuring solid Englemann Spruce tops with Michael Sanden designed..
Tanglewood TSJCEVS Left Handed SHAPE Super Jumbo TOP ..
﻿Tanglewood TW15/12 NS 12 string acoustic guitar from the Sundance range Featuring all solid wood c..
﻿Tanglewood TW28/12CLNCE electro-acoustic 12 string SHAPE Dreadnought Cutaway 12 String TOP Cedar ..
Tanglewood TW4 Electro-acoustic from the Winterleaf range Featuring a solid spruce top and B Band..
Tanglewood TW40 SD VSE Solid top electro-acoustic from the Sundance Historic range SHAPE ..
Tanglewood TW45 EGE Solid top electro-acoustic from the Sundance Elegance range SHAPE ..
Tanglewood TW4 Koa Electro-acoustic from the Winterleaf Exotic range SHAPE: Super ..
Tanglewood TW4 SJ Electro-acoustic from the Winterleaf range · SHAPE: Super Jumbo ..
Tanglewood TW5 Electro-acoustic from the Winterleaf range · SHAPE: Dreadnought Cuta..
Tanglewood TW70 EG Solid top acoustic from the Sundance Elegance range SHAPE &nb..
Tanglewood Crossroads TWCRD Acoustic Guitar The Crossroads series pays homage to the style ..
Tanglewood Crossroads TWCRO Acoustic Guitar The Crossroads series pays homage to the style and s..
Tanglewood Crossroads Left handed Acoustic Guitar SHAPE: Left Handed Orchestra TOP: ..
Tanglewood Crossroads TWCRO E Electro-Acoustic Guitar The Crossroads series pays homage to the ..
Tanglewood TWR2 PE SHAPE: Parlour TOP: Cedar BACK: Mahogany SIDES: Mahogany NECK (MAT..
Tanglewood TWR2 SFCE SHAPE: Cutaway Super Folk TOP: Cedar BACK: Mahogany SIDES: Mahogan..